For us a bib is a big part of Ava’s outfit we cannot go anywhere without a bib unless we want soggy clothes .It can sometimes take me just as long to pick what bib Ava is going to wear as what outfit she is wearing . When Funky Giffafe asked if I would like to review their bibs I jumped at the chance . 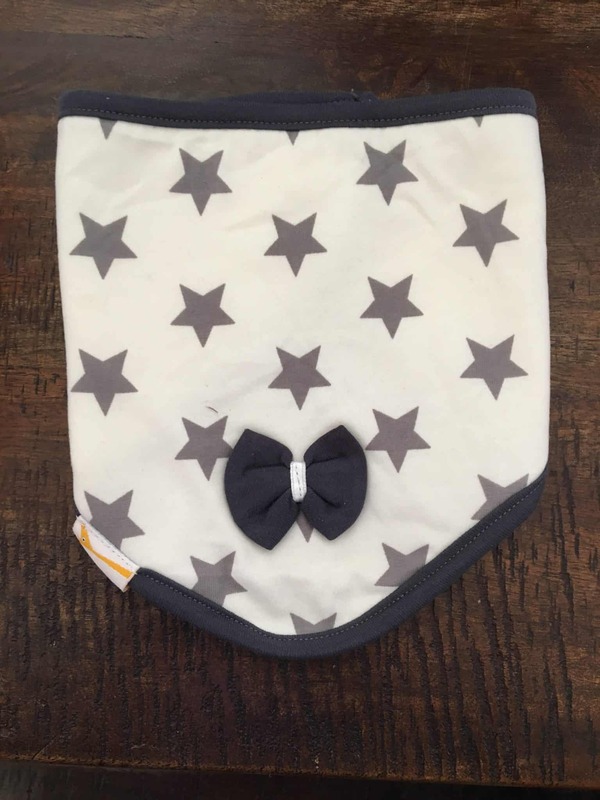 I was also lucky to be able to pick what bibs I wanted for Ava from the Funky giraffe website This was not an easy decision as all the bibs on the website are beautiful with lots of different designs and colours to chose from . 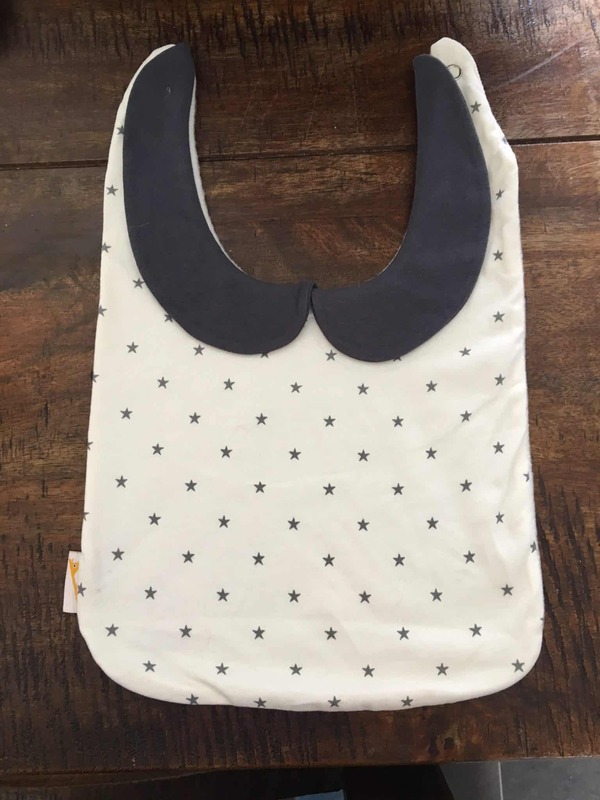 I was a bit apprehsive to the quality of the bibs as the price is really good . Doing offers such as 10 for £20. 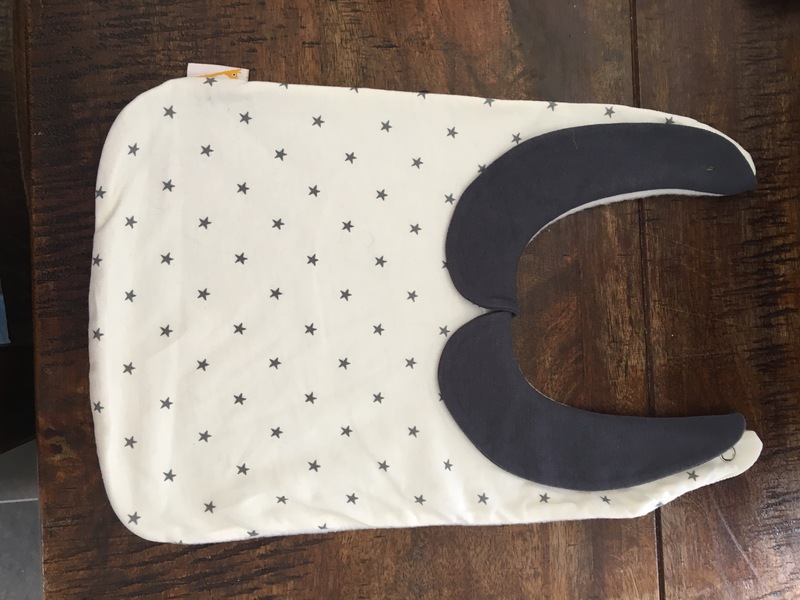 Well when the bibs arrived I was amazed the quality of them is amazing .The stich work was amazing and the back of the bib is fleece lined which I loved and they are so soft !. Whislt looking into the company I learnt that their bibs are free from all hazardous dyes using water based dyes in their products which is great for both your baby and the environment . 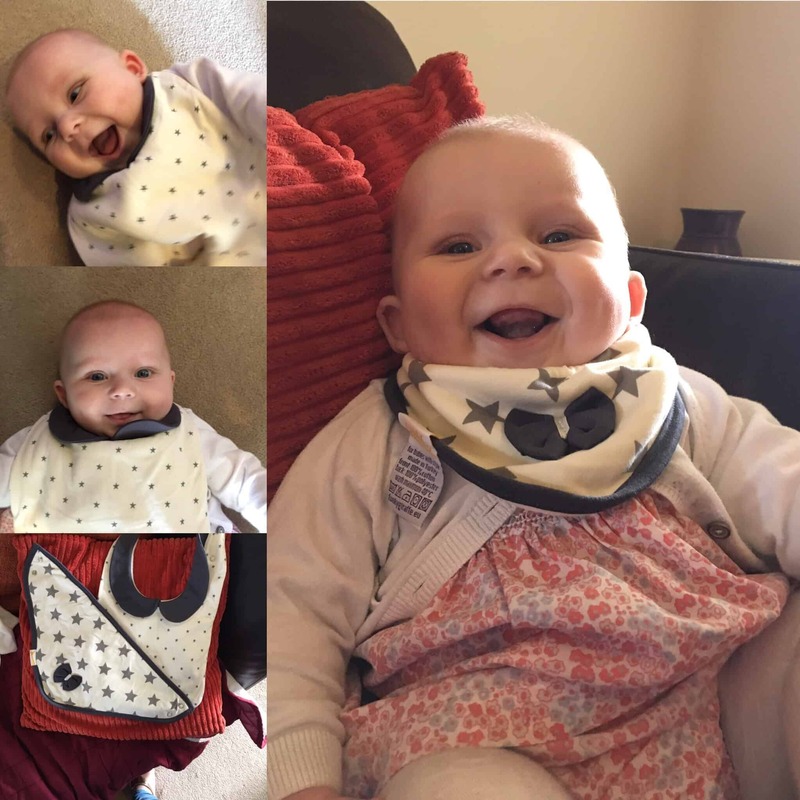 Ava loves her new bibs and I can say unlike most bibs they fit her really well as they are shaped along the top so they fit snugly under your little ones chin and around their neck . 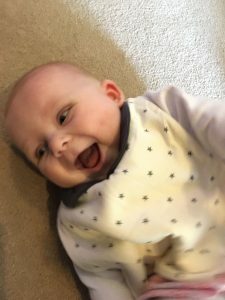 I was sent the bibs shown in the pictures above for free in return for a honest review. Love the yellow I love mum bib! They are great bibs X the yellow one is really cute !! I love Funky Giraffe bibs, I got some of the bandana style ones at the London Baby Show last November and am really pleased with them. They have a great selection of designs, are really good quality and wash very well. 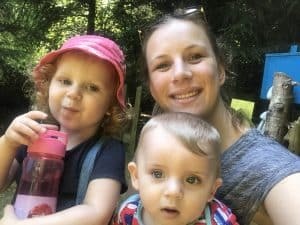 They are also really absorbent and never get wet all the way through despite the huge amount of drooling that my son does! Hiya, I didn’t see a comment as to who had won this competition but when I went in to the “Enter the competition” link it said “you can pick 6 bibs from the Funky Giraffe website.” Does this mean that I won? If so, yippee, thank you very much indeed and please can you let me know how to get the bibs sent to me?